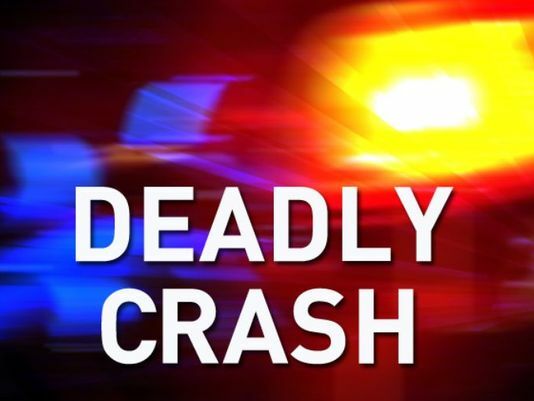 The accident was reported on County Road 980 in Audrain County just before 2:10 Sunday afternoon, the Highway Patrol said. 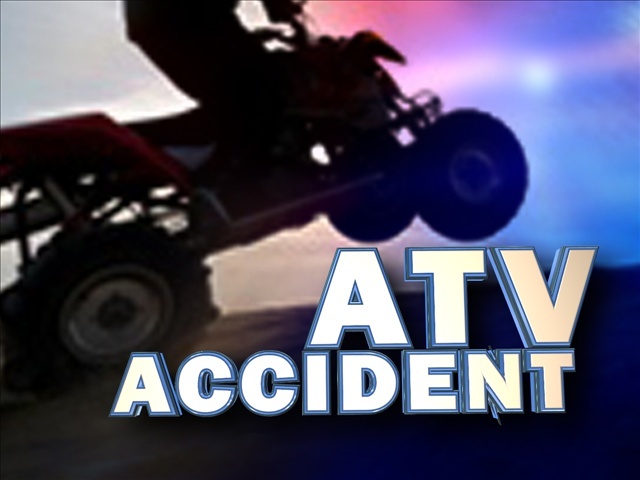 A man received moderate injuries during an ATV crash in Miller County. Charles Presley, 25, of Chicago, Il., suffered moderate injuries after crashing an ATV in Miller County last night. 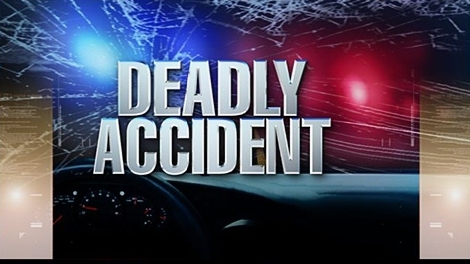 The accident was reported on private property northwest of Huntsville at about 7:25 p.m. Thursday. Artyom Perchak, 12, was involved in an ATV crash Saturday afternoon. The Sedalia School District said that Perchak passed away from his injuries Monday morning.